Experience wild Florida with this guide to 100 off-the-grid hikes from every corner of the state. 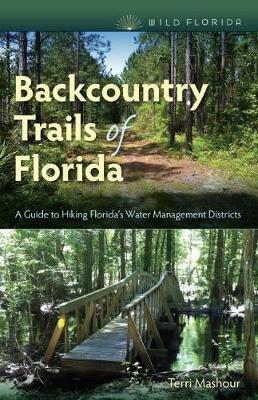 Florida's five water management districts encompass millions of acres of public property that include thousands of miles of public trails. In Backcountry Trails of Florida, Terri Mashour explains where to find these little-known routes, which ecosystems they feature, and how to plan your perfect outdoor adventure.